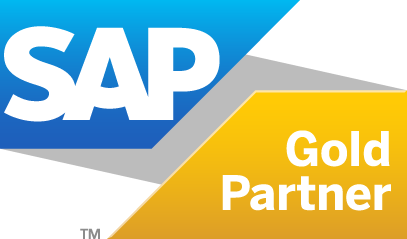 Column5 is the world’s leading-edge consulting firm dedicated to providing high-value services that help customers leverage the power of SAP's Enterprise Performance Management (EPM) suite, including SAP BPC and BI. Column5 was founded in 2005 by key players from OutlookSoft, and is now a global team of experts who are uniquely qualified to design and deliver comprehensive systems, addressing a wide range of industry and process-specific requirements. Column5's custom-tailored solutions combine proven software with unparalleled technical skills and visionary process expertise to deliver prompt return on investment, long-term independence and a competitive edge for our elite list of discerning clients. If you are searching for BPC performances enhancements or considering an upgrade, visit EPM10.com for dozens of product and application demonstrations. Join EPM experts from around the globe who are dedicated to advancing EPM excellence. Column5’s events deliver premium BPC content that is mandatory for all who expect and deserve the highest performance and returns from their SAP EPM solutions. This survey diagnoses precisely where your company is in the EPM maturity model. The resulting report is customized based on your survey answers and will put you on the path to performance management excellence. Column5's expertise can be yours! From application to performance tuning and immediate support, our Technical Services resources are at your service. We can keep your EPM solutions running smoothly and improve your performance quickly. Copyright © 2007-2016 Column5 Consulting Group LLC. All Rights Reserved.